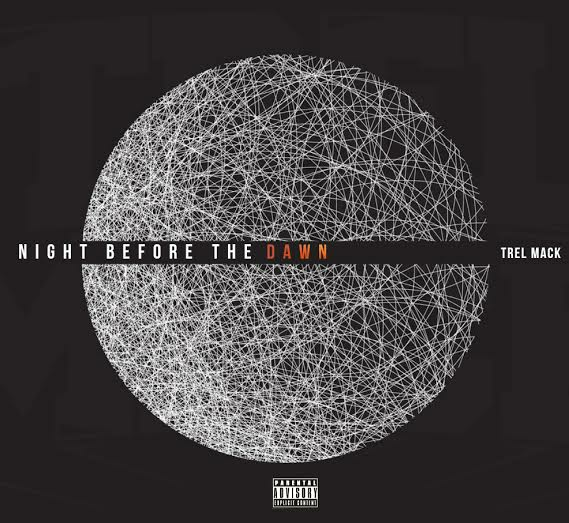 Trel Mack fresh off the release of of his new EP "Night Before the Dawn" now releases Behind The Song. Behind The Song is a short break down where he details every record from "Night Before the Dawn". Here is where he breaks down "All I Need" produced by Lexi Banks. In this particular "Behind The Song" series, a fan favorite he gives insight on the record "Caravan of Contrary" ft. Mel Alston. Jr. The record was produced by The Cratez.